Apple unveiled two new iPhones yesterday, the iPhone 7 and iPhone 7 Plus. Apart from the Rose Gold, Gold, Silver and Black variants, Apple also introduced the Jet Black variant of both these iPhones. However, it seems that if you buy the Jet Black variant, you will have to invest in a protective case as well. While the glossy finish of the Jet Black variant gives it a shiny look, it’s this same aspect which makes it prone to scratches as well. If you buy the Jet Black variant, it would be wise to invest in a protective case as well unless you want to end up with scratches showing up on the shiny black surface. 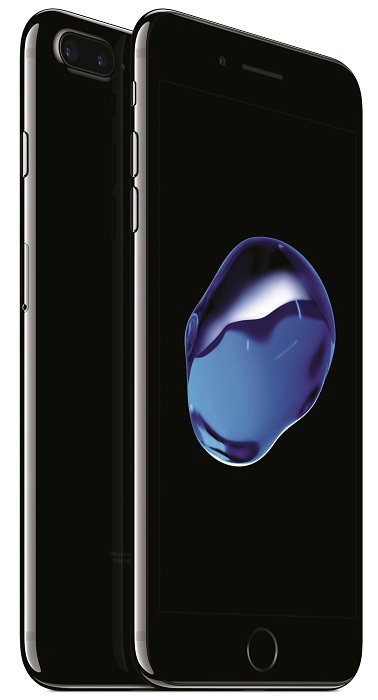 “The high-gloss finish of the jet black iPhone 7 is achieved through a precision nine-step anodization and polishing process. Its surface is equally as hard as other anodized Apple products; however, its high shine may show fine micro-abrasions with use. If you are concerned about this, we suggest you use one of the many cases available to protect your iPhone.” wrote Apple on its website. Well, as you can see, even Apple has suggested using a case to protect your Jet Black iPhone 7 or iPhone 7 Plus from scratches. However, using a protective case means the shiny look of the Jet Black variant which makes it attractive won’t be visible. To tackle this, you can use a transparent case which will not only protect your Jet Black iPhone from scratches, but, will also make that shiny surface visible. However, if you are someone who doesn’t believe in using a protective case, the Black variant which has matte finish should be the one to go for.